Celebrate the season with a delicious five course meal from Chef Kevin Cronin. 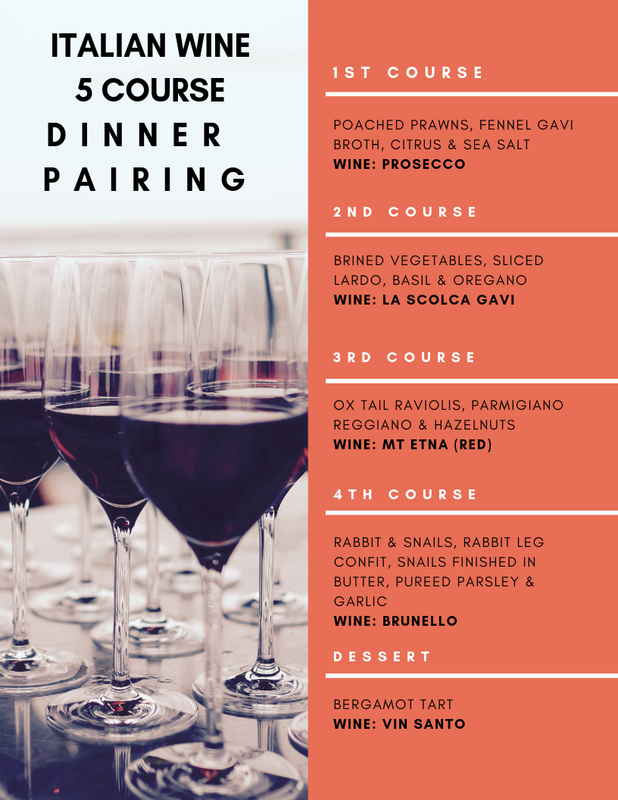 All courses are paired with a glass of Italian wine. Cost is $100 per person. Limited seating available. Call (609) 348-6400 or email info@theironroomac.com to RSVP.